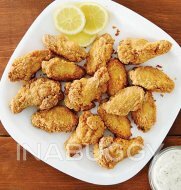 Wings are simple yet completely addictive. 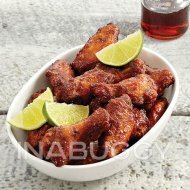 Speaking of addictive, we’ve added a twist to our newest jumbo chicken wing. 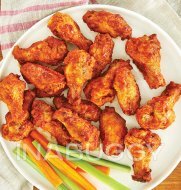 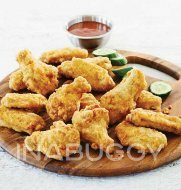 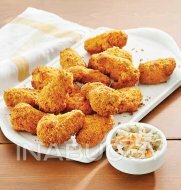 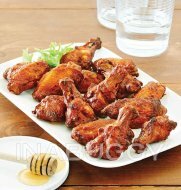 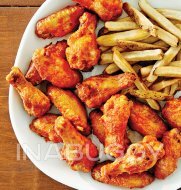 These fully cooked chicken wing drumettes and winglets have a crunchy corn flake breading and we know your guests are going to love ‘em.